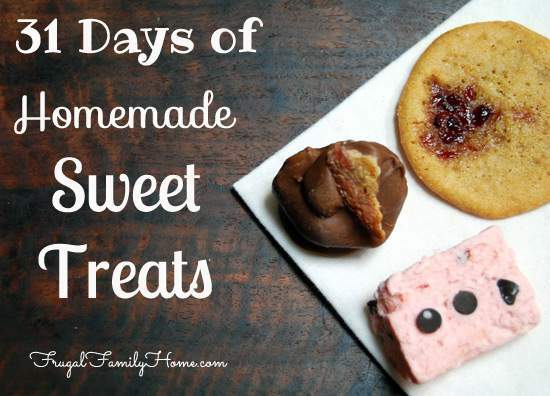 I’m sharing some of my favorite homemade sweet treats to make. Most of these recipes I have been making for years, in fact, most of them my mom used to make when I was a child to share with our neighbors at Christmas time. 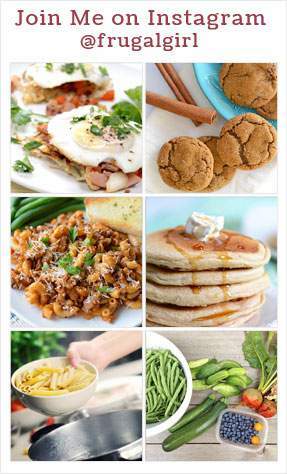 I have added in a few new recipes that I recently found but most are tried and true. They are also easy to make recipes. There is only a handful of them that you will need a candy thermometer to make. 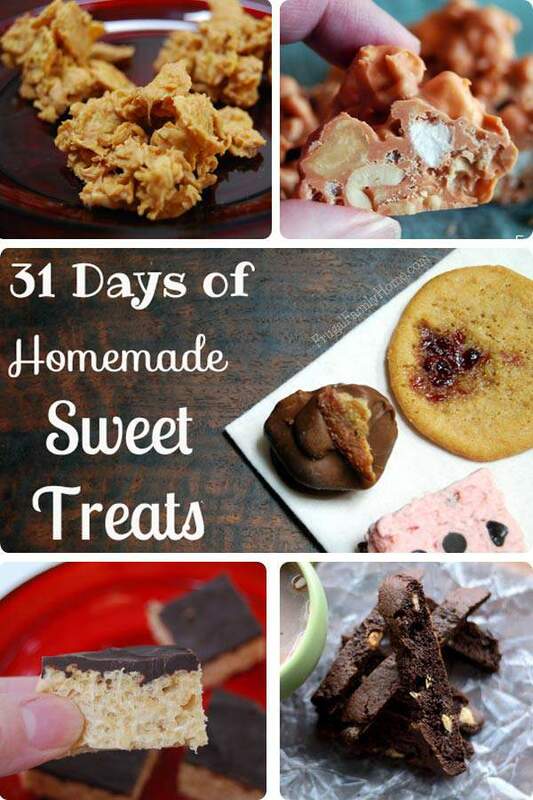 So if you haven’t ever tried candy making before any of these recipes would be a good place to start. 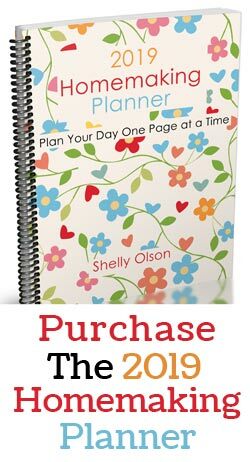 As the month of October goes on I will be adding a link to each new recipe I am sharing right here so be sure to bookmark this page.